One of the first personal care products that we ditched a few years ago in our efforts to ditch toxins from our home and personal care products was deodorant. Boy was that a challenge! 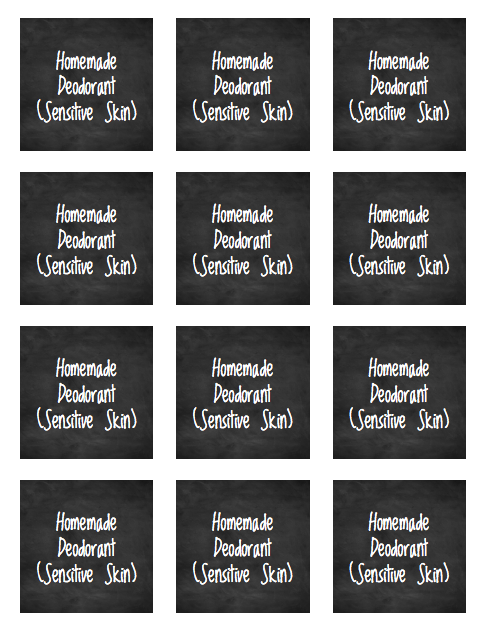 Once you find out that your popular brand of deodorant is really a very toxic substance, and isn’t as amazing as you once perceived it to be, you start looking for alternatives – whether it be Deodorant that’s better, or, a DIY variety. I’m not sure what transpired the overhaul of my entire personal care regimen… but one DIY lead to another… and then before you know it my entire bathroom was the result of many DIY projects. I love it. There really isn’t anything more gratifying than making your own personal care products. Products that are better for your health and family. For the last 6 months I have been using deodorant paste, and that works surprisingly well. 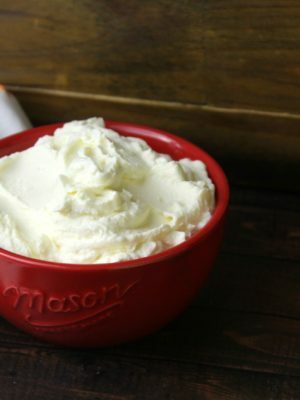 I wanted to try a stick variety – but I didn’t want baking soda OR coconut oil ~ so I found an alternative recipe from Shalom Mama that is absolutely incredible. It’s incredible – it really is. It has the perfect texture – it goes on smooth, it’s effective, and yes – it’s a dark gray, but it doesn’t appear to stain or leave a dark underarm like you would think a dark deodorant would. 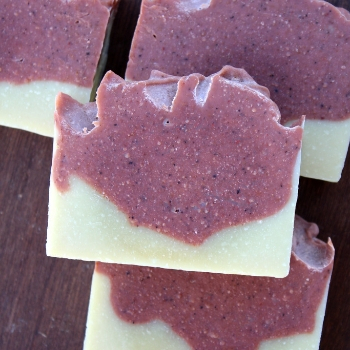 It smells amazing too – I didn’t have much Tea Tree left, so I incorporated Patchouli, which smells very earthy. One of my favorite diffuser blends is Patchouli and Lemongrass, so I added in Lemongrass too.. It blew me out of the water. I had just a few drops left of Grapefruit so I added that too. AH-MAZING. This might just be one of my favorite DIY’s yet! I had every intention of keeping this for myself… but just minutes after putting the cap and label on, my husband came in to see what I was doing. He saw, he smelled, and he walked off… and that was the end of my deodorant! It now resides in his bathroom. I’m happy he’s thinking about better options – that’s definitely a good thing! 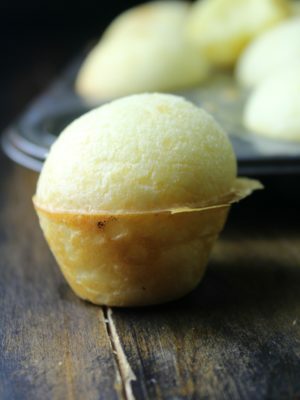 To make: In a glass measuring cup or jar, combine the Shea Butter and Beeswax Pellets – you can do this on the stove or in the microwave. 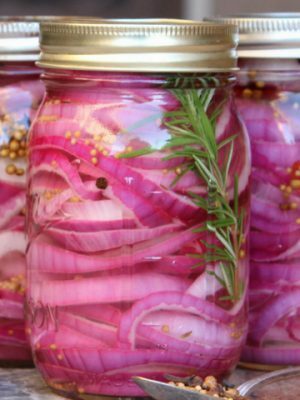 If you use the stove, add the items to a glass jar, and set the jar in a skillet that is filled with an inch or two of water. Heat on low until melted. 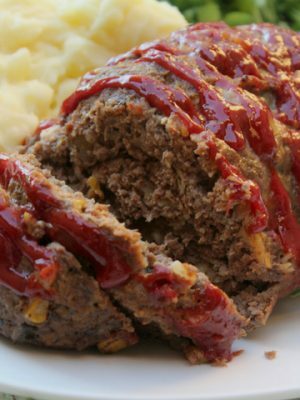 If you are using the microwave, combine items in a glass jar or measuring cup and zap for 20 second spurts until melted. Once melted, stir in the clay and mix very well. 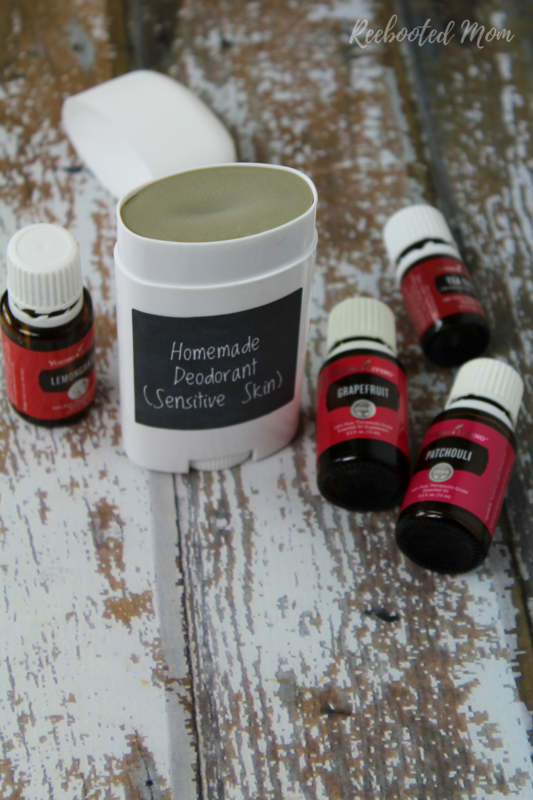 Then add your choice of essential oils, and pour into your empty deodorant container. Allow to sit, undisturbed, for a few hours if not overnight (we did ours overnight). Make sure little hands don’t touch the top of the deodorant – you don’t want marks! Once the morning rolls around, place the top on the deodorant and print these labels (Avery Labels 22806) – affix to the front. Or, opt to make your own Avery Labels – perhaps personalized with names. We use Young Living Essential Oils in our home ~ and we have for several years! 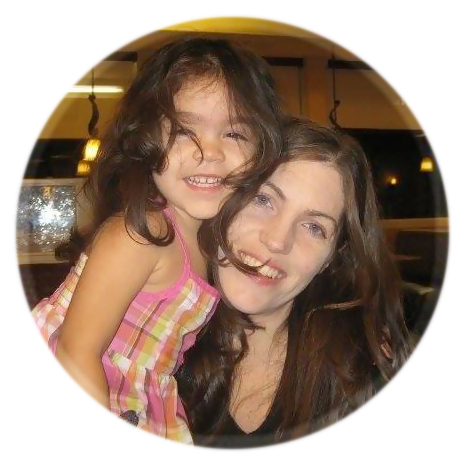 You can read more about what transpired this movement for our family – it has been a blessing! Read more about getting started with Essential Oils if you are looking to do the same. 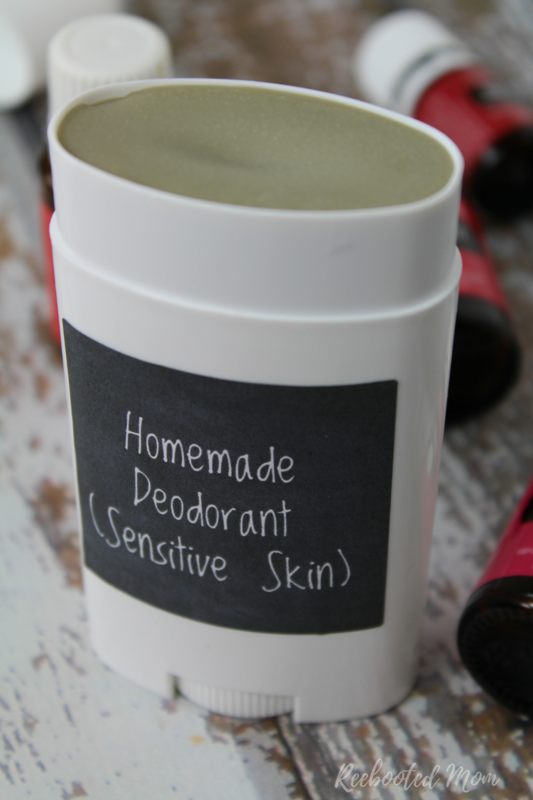 Share the post "Homemade Deodorant for Sensitive Skin"